Gas Heater Services Sydney has an array of gas appliance installation services.. Our licensed and experienced technicians are qualified to fit and install gas appliances such as new gas hotplates, gas ovens and gas stoves etc. All our services include gas commissioning to ensure if the installed gas appliance works properly. Our gas fitting experts are able to install and commission any make or model of gas oven and gas stove, can fit new gas hotplates or accessories, and can even repair you’re problematic gas appliances. 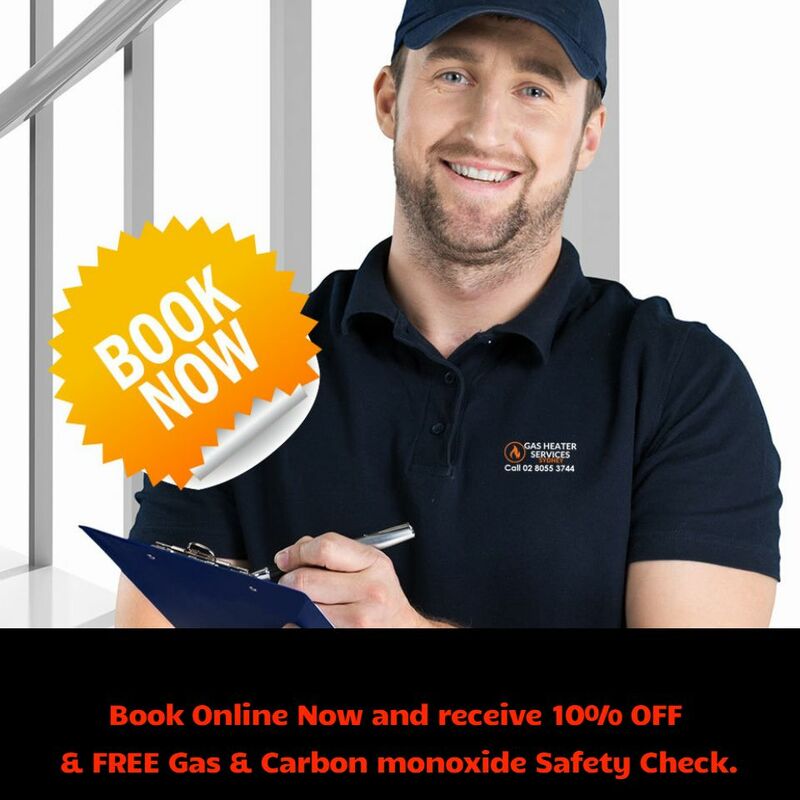 It is important that your gas appliances are only service by qualified technicians. In most cases, this means a licensed gas fitter or a factory technician. Never attempt to fix a gas appliance yourself or allow an unqualified person to attempt to fix it for you. If you’ve got a faulty gas oven, gas stove, gas cooktop or gas hotplate, contact us straight away and we’ll be able to send one of our gas fitting professionals around to your property straight away to provide a repair. Regardless of what’s wrong with it, and regardless of what type, make or model it is, our gas fitters have the tools, training, skills and experience to be able to repair any malfunctioning gas cooking appliance you may have. If you experience issues with any gas appliance in your home or office call us anytime of the day or night. Gas is a highly flammable substance and it is always better to be safe than sorry! Manufacturers typically recommend that their gas appliances be serviced every one or two years. You should always refer to your owner’s manual for the recommended maintenance schedule that is applicable to the make and model of appliance you own. It is very important that you understand the correct and safe operation of your gas appliances. If you don’t have the owner’s manual, most gas appliance manufacturers have them available for downloading on their web sites. Key warning signs that your gas appliance requires servicing are a yellow or red flame, a flame with a yellow burning tip, the accumulation of yellow/brown soot around the appliance, pilot lights that frequently blow out or an acrid smell and eye irritation. Gas Heater Service Sydney offers emergency call out 24/7 on all your gas appliance installation needs. Special Offers Available This Winter ! 4th Gas Heater is serviced for FREE when we service 3 x Gas Heaters at the same premises. Why Service Your Gas Heater ?